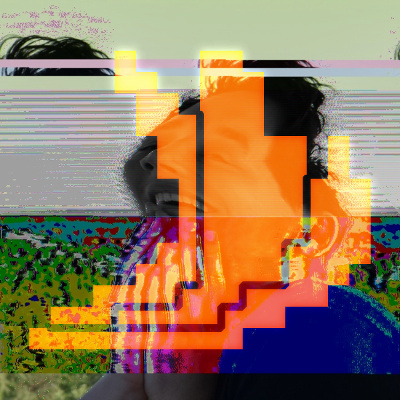 GAMPIXI / DANKONS / RUDOLFS S.
Hobbyist game developer, programmer and random dude. 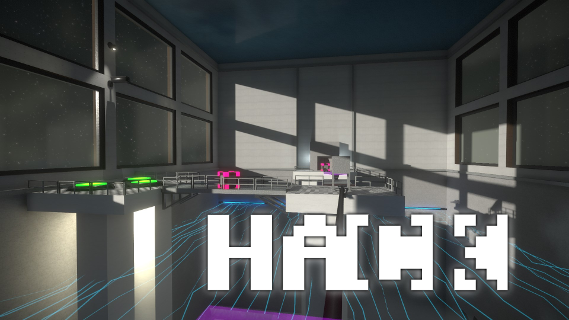 First-person hacking inspired puzzle game with an emphasis on level mastery. Compete for the best scores and times amongst your friends or the entire Steam Community. 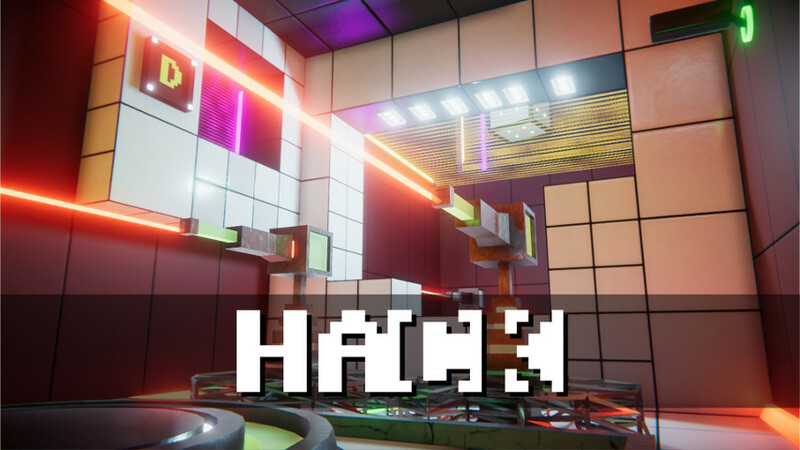 Portal-inspired puzzle game where you complete levels by using magic hacking. A remastered version of this game is available on sale. A set up and forget open-source tool for Windows that automatically records a timelapse your screen when you're working. Has a negligible footprint while recording as it captures frames rarely. The project initally was just a simple multiplayer test that I published for whatever reason, but it seems that there is a large enough audience for people who just want to mess around in a multiplayer environment, so I decided to make two of these for some reason. Please don't copy my amazing website and say that you made it instead, thanks!